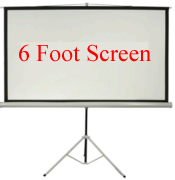 Please choose your Projector Rental or Projection Screen Rental below. 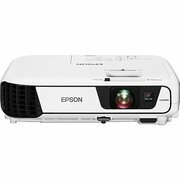 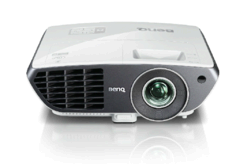 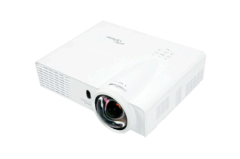 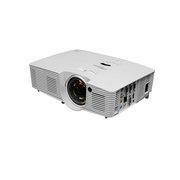 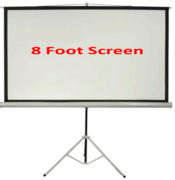 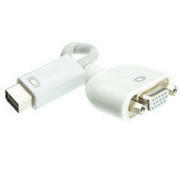 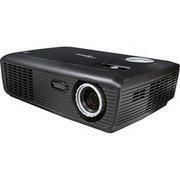 We have different types of projectors including: DLP, LCD, Laser projector rentals. 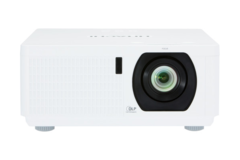 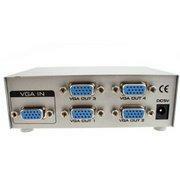 Each Projector has a different brightness ranging from 2500 Lumens to 10,000 Lumens. 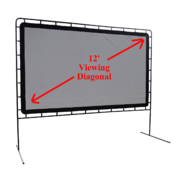 Each projector has a unique throw distance. 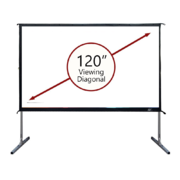 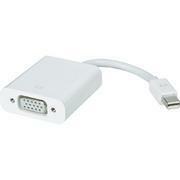 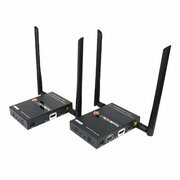 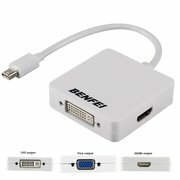 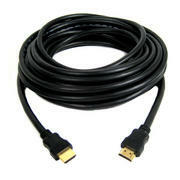 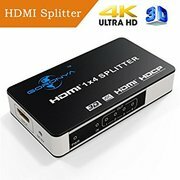 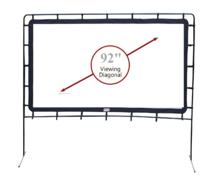 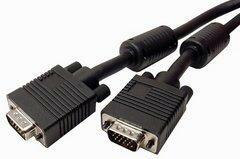 (Throw distance is the distance the projector needs to be away from the screen) We also rent accessories like HDMI Cables, and Apple Adaptors, speakers for louder sound, HDMI Splitters, Wireless over HDMI Wireless Video Transmitters and Receivers.